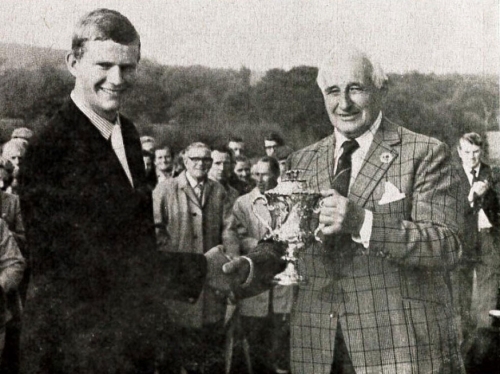 In 1970 Notts GC gained international recognition when it hosted the John Player Classic and attracted some of the top professional golfers of the time. 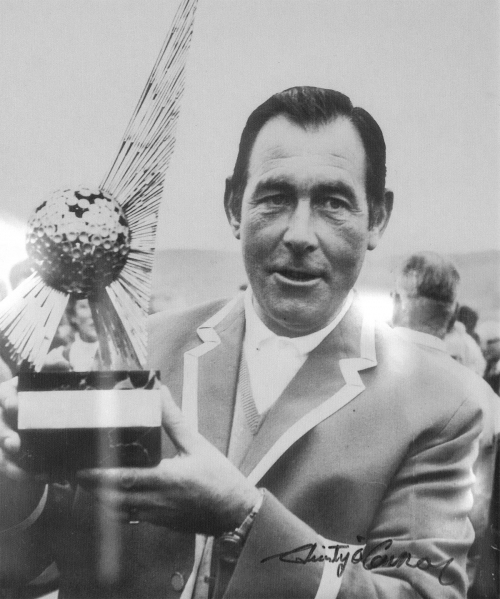 Christy O'Conner Snr won the tournament collecting the £25,000 prize money which then, was the highest ever prize money for a professional golf tournament. 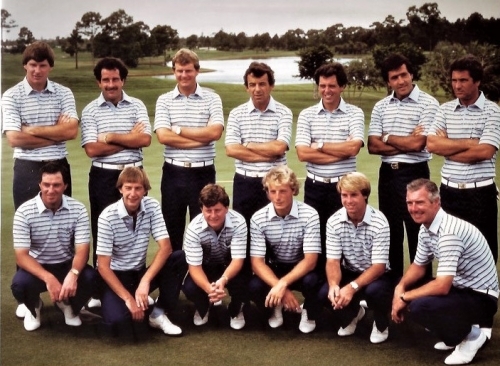 In 1982 the European Tour’s top professionals played for The Tournament Players Championship sponsored by Haig Whisky - Nick Faldo won. 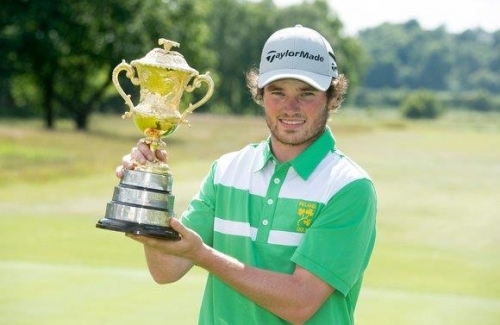 The Brabazon Trophy for a record equalling 5 times, most recently in 2015 when Cormac Sharvin of Ireland won. Other past Brabazon winners here include Sandy Lyle, Ignacio Garrido and the club’s own member Charles Banks. R&A events such as the Boys Amateur Championship in 2012 won by Matthew Fitzpatrick and a long history of Regional Qualifying for the Open Championship. In 2017 the club hosted the R&A’s Final Qualifying for the Open Championship for the first time. Joe Dean and Mark Foster tied for the lead on 10 under par, joined at Royal Birkdale by Laurie Canter who sealed his place via a playoff. Joe Dean's second round score of 64 was a new professional course record, equalling that of John Bland in the 1982 Haig. Tom Williamson’s career as greenkeeper, professional and club maker at Notts GC spanned more than half a century from 1896 until his death in 1950. By serving for 54 years, the club believe Tom set a world record for a club professional in full time service. His first introduction to golf was as a boy when he came across the previously mentioned Mr Doleman and Mr Harris playing golf across the common before a course had been set out. He saw Mr Harris hit a ball and so ran after it and returned it to him, only to be reprimanded, and made to replace the ball exactly where he had collected it from. Though he had an early introduction to golf, he wanted to work on the railways however he failed his eye test and instead headed for North Berwick to learn club making at Hutchinson’s shop, which later went on to become Ben Sayers. During the first world war, he combined his work as the club’s professional with working in a munitions factory. He played in his first open championship in 1897 at Hoylake and went on to set another world record by playing in every open for fifty years between 1897 and 1947, finishing 4th at Prestwick in 1914. He was a regular foursomes partner for the great Harry Vardon and also played a number of exhibition matches, including in 1933 partnering AG Beck of Sherwood Forest against the Open Champion Densmore "Denny" Shute and the great Walter Hagen. As a teacher he was very proud to teach one of the World's greatest lady amateur golfers Miss Enid Wilson from 1924, when she was 14 years old. She went on to win the Ladies British Open Amateur Championship 4 times. The famous Nottinghamshire and England cricketer Harold Larwood was born in nearby Kirkby in Ashfield and for a while caddied at Notts Golf Club as a boy. He was dismissed by Tom Williamson though for bad behaviour! Brian Waites was the professional at Hollinwell between 1969 and 1998.
was in 1983 and at 43 years old he was also the oldest player to be selected for the first time. between 10th and 22nd on the Order of Merit in each of those seven years. He won the Nottinghamshire Championship seven times, the Notts Professional Strokeplay Championship seven times and the Notts Professional Matchplay Championship five times. In his last round of the John Player Classic at Hollinwell in October 1970 he equalled the course record with a round of 68. In 1978 he won the Tournament Players Championship. 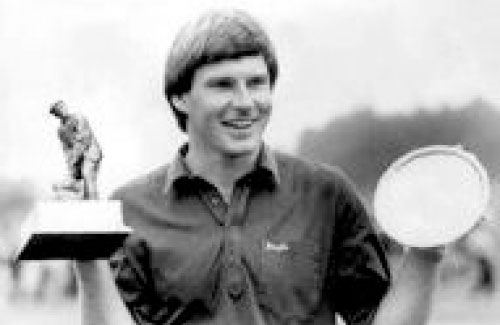 He made the cut in nine Open Championships and represented England in the World Cup in 1980, 1982 and 1983. In 1990 he became a Senior and in 1990 and 1991 he won the PGA Senior Championship. In1992 he joined the European Seniors Tour and had a successful career at that level, winning four tournaments and making the top ten on the Order of Merit four times. 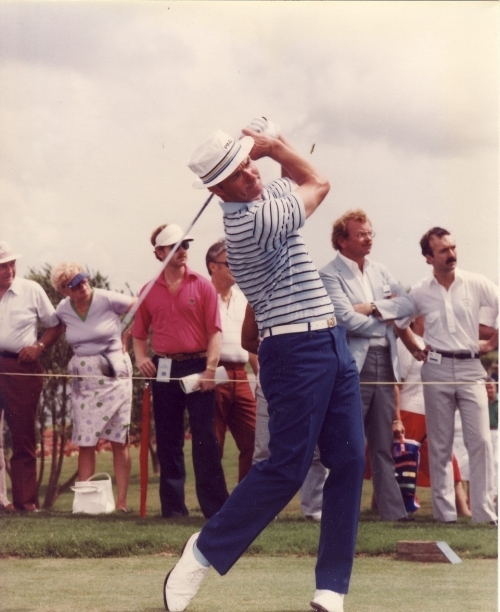 He was the first man to play 100 tournaments on the European Seniors Tour. All together he had 32 professional wins. For his achievements the Club made him an Honorary Life Member.